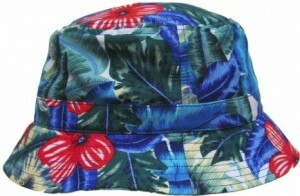 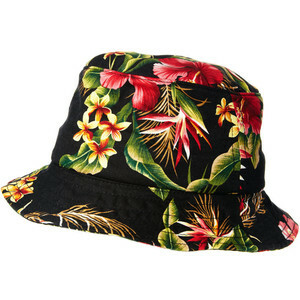 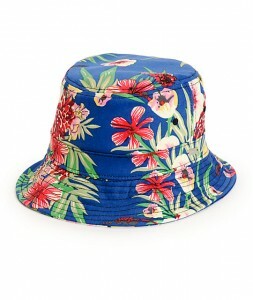 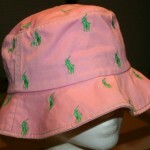 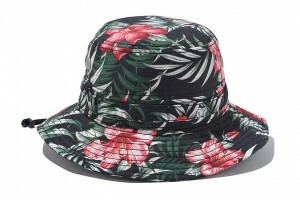 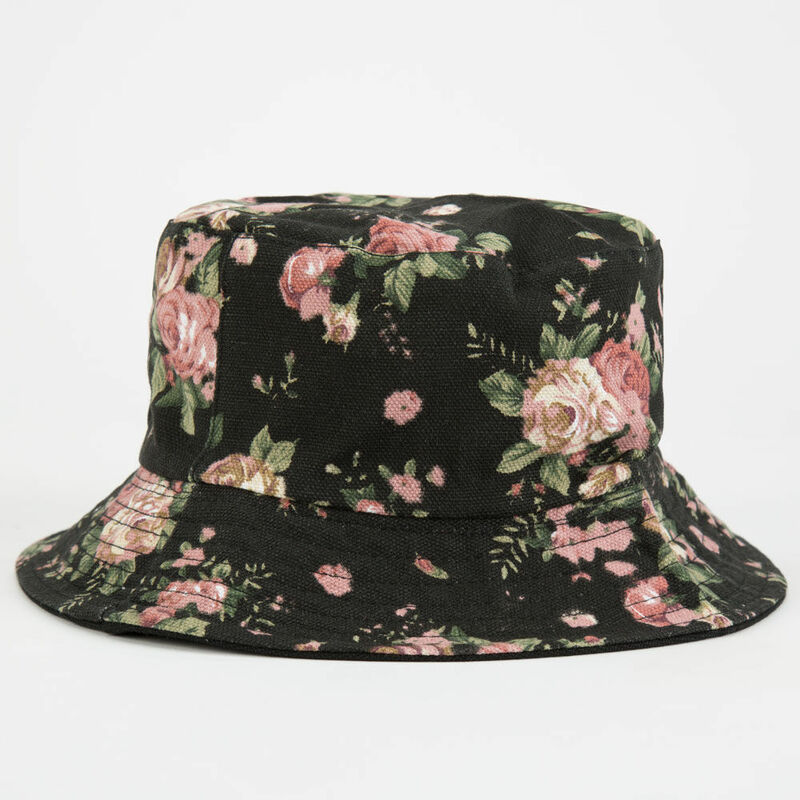 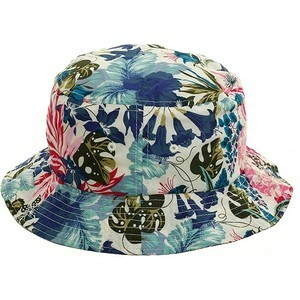 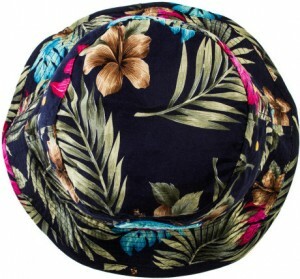 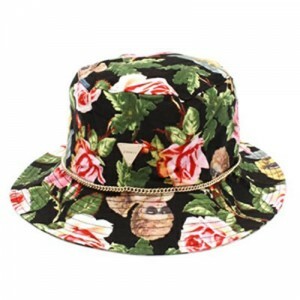 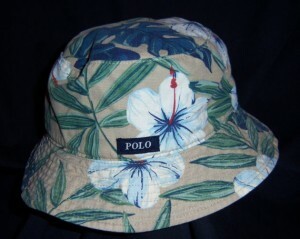 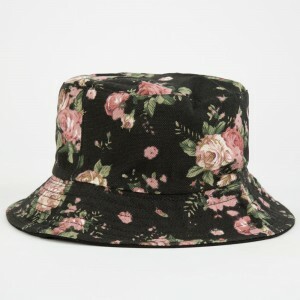 The flowers conceptualised in Bucket hats woo the girls who love to flaunt a hot look in the beach sun. 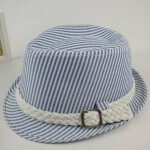 The men also paint a lively frame of mind wearing these cool floral hats and reflect a carefree attitude in the eyes of others. 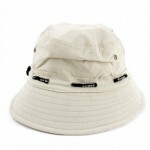 The rappers in music concerts also tend to wear it often and don’t like to take it off ever unconcerned about their hair-do. 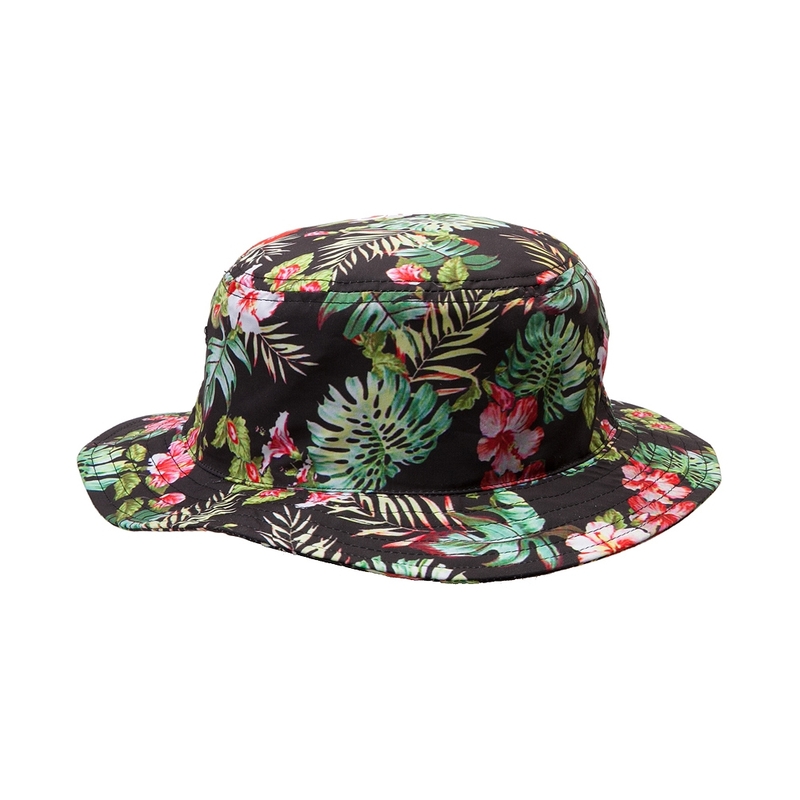 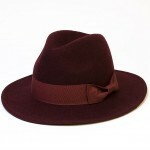 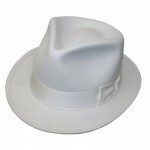 These coupled with a hood jacket and also glares helps men change their look and gives a modern appeal over the usual fedora hats. 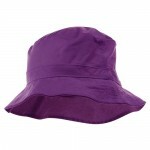 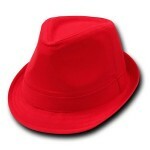 The girls can use it as a street wear accessory in various colours. Published on June 29th 2015 by admin under Bucket Hats. 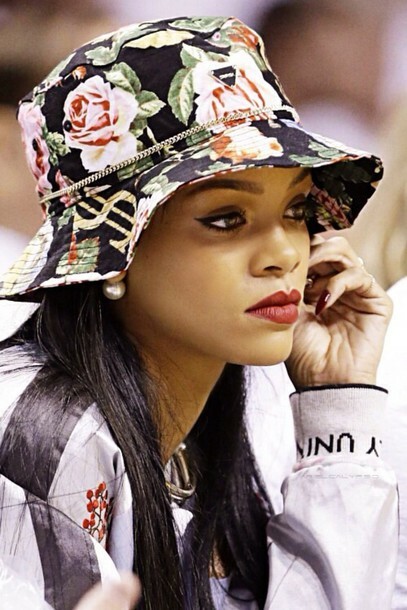 Article was last reviewed on 11th November 2016.